A new feature-length documentary about the Tarahumara goes beyond running and offers a deeper look into their culture. 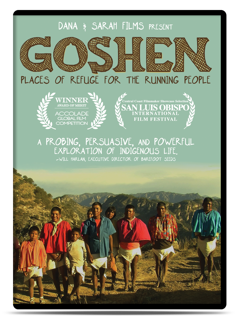 Goshen: Places of Refuge for the Tarahumara Tribe reveals how the Tarahumara ancient diet, active lifestyle, andcultural traditions have enabled their people to thrive in some of the most inhospitable terrain on the planet. The film was made by Dana Richardson and Sarah Zentz, who lived with the Tarahumara in the canyons. It has already won an Accolade Global Film Award. 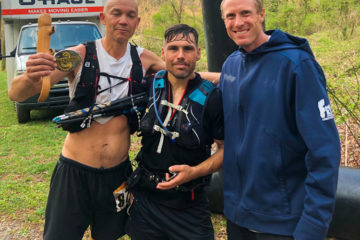 Appearing in the film is BRO Editor in Chief Will Harlan—winner of the 2009 Copper Canyon Ultra—who founded the nonprofit Barefoot Seeds to assist Tarahumara farmers. Drug violence and drought are endangering the Tarahumara’s ability to survive in their ancestral homelands. Barefoot Seeds helps Tarahumara communities grow and store indigenous varieties of seeds so they can withstand future droughts and food shortages. 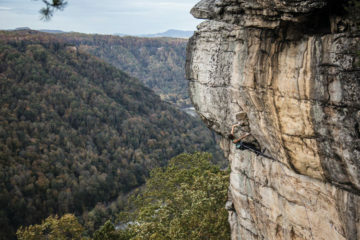 The documentary will make its premiere in the Southeast at the Asheville Pizza and Brewing Company theater on May 7 at 10 p.m. Harlan will be there to introduce the documentary and answer questions.